The 1st Choice in Professional Home and Mold evaluations. 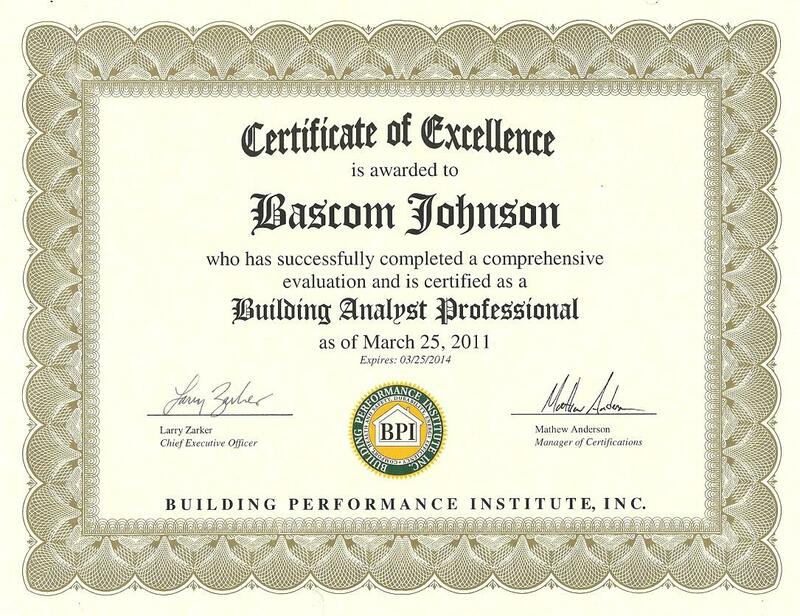 1st Choice BPI Home Inspections of Savannah, Ga.
A Professional Home and Mold evaluations company. or life expectancy of systems or components. 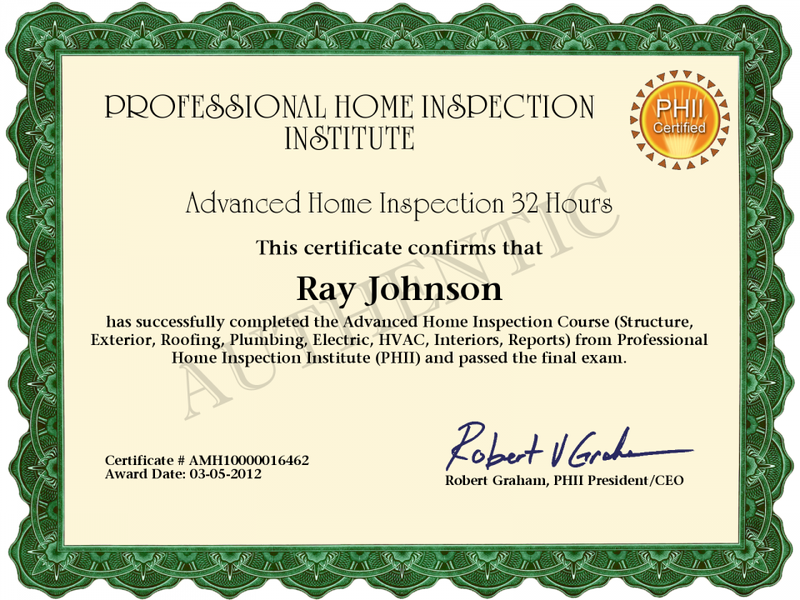 We offer the following services in the Savannah area. 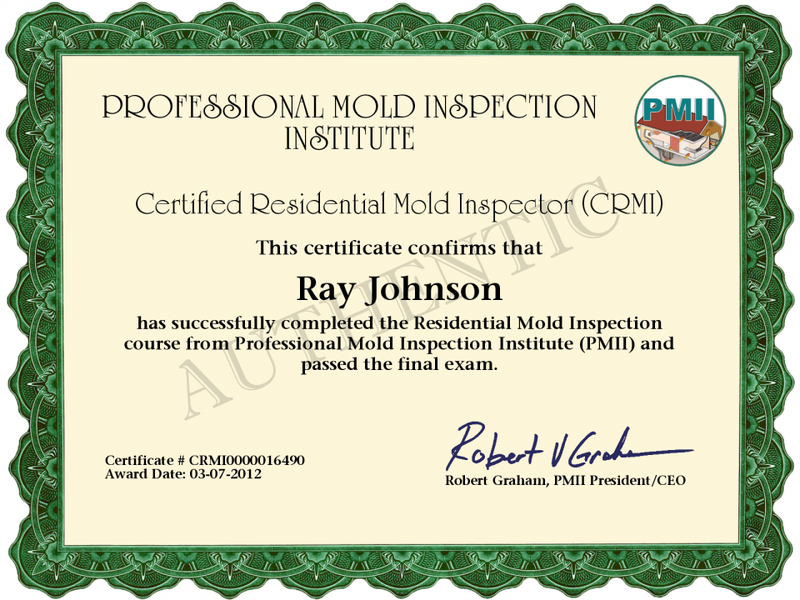 the home is the core of the 1st Choice mold inspection. 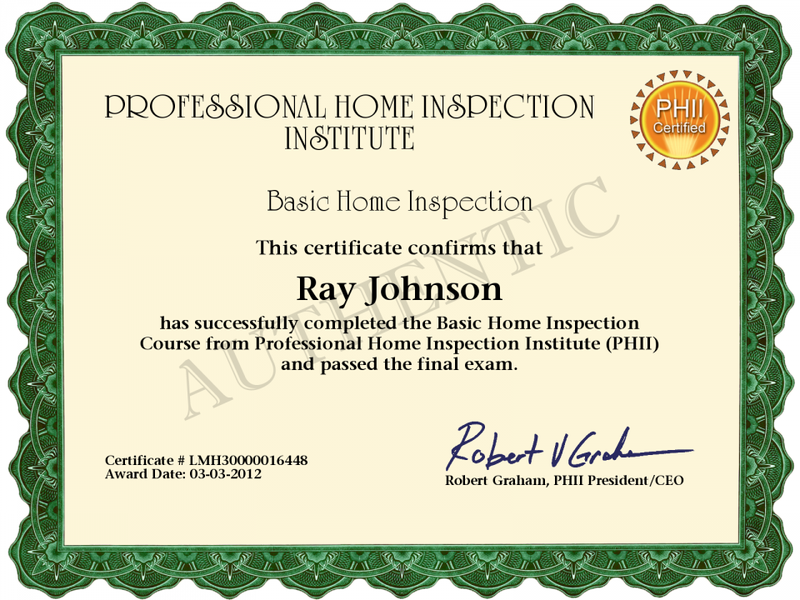 Recommendations for improved the indoor air quality.